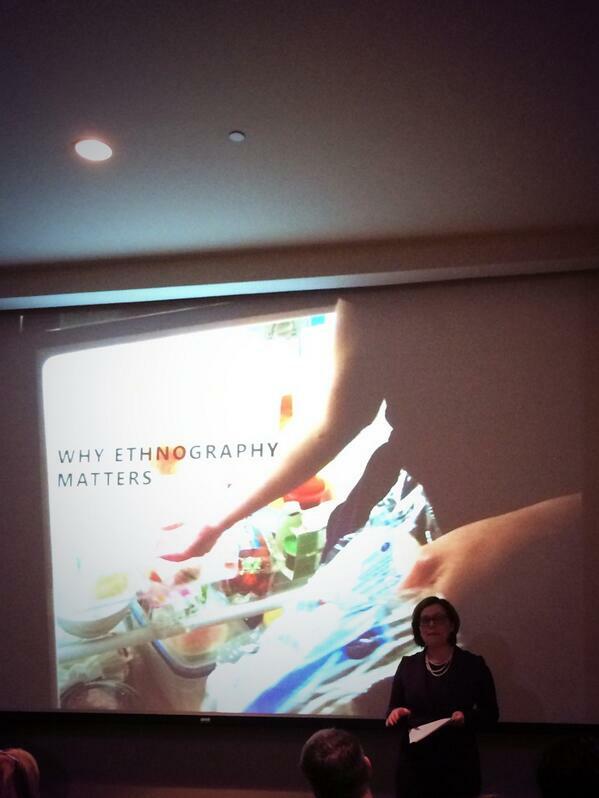 RT @sladner: A defense of private-sector #ethnography http://t.co/bhhUwwuXR2. I had the #pleasure of a pre-read. This is good & instructive!
. @sladner I’m enjoying reading through your “defense of private-sector ethnogray” http://t.co/LHcTgHKyqT – looking forward to the book. The article is a good defense of private sector. I shall share this with my students.